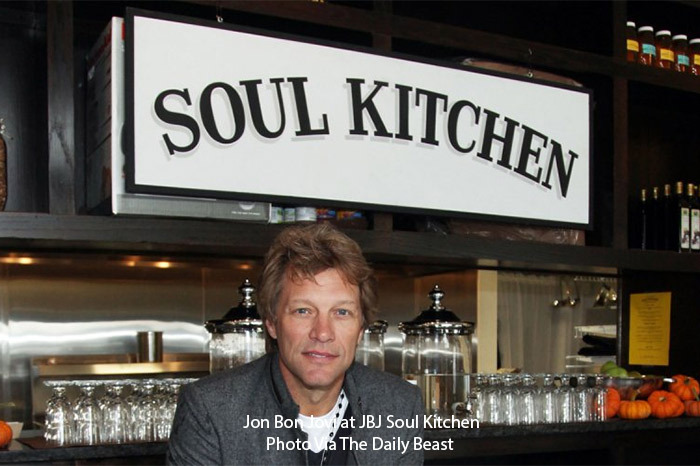 Jon Bon Jovi created the JBJ Soul Kitchen as a community restaurant program to ensure that everyone has access to a delicious hot meal. Created as an extension of the Jon Bon Jovi Soul Foundation, this is not your average restaurant; it’s a place with a mission incentive to make hope delicious. Here’s the deal, you won’t find a menu full of prices at this spot, instead you have two options of payment: make a donation, or volunteer. That’s right kiddos, to dine at this New Jersey establishment you have to make at least a $10 donation or spend an hour either washing, busting, waitressing, or cooking. 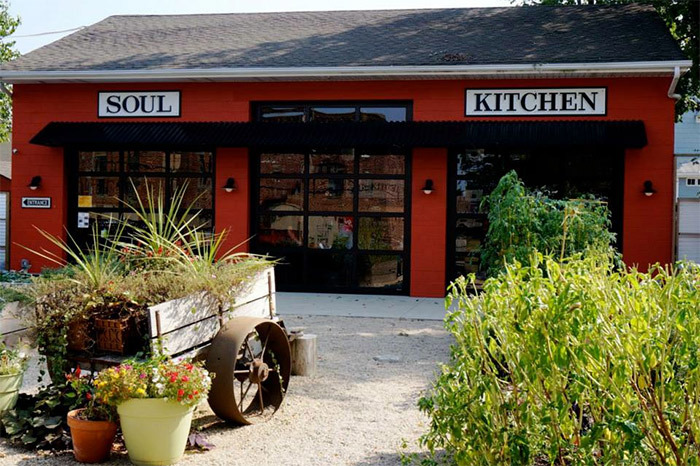 With two New Jersey locations, The Soul Kitchen supports local farms and has a flare for the delicious on their menu, with rainbow beet salad followed by barbequed salmon fillet and cocoa mouse cake with ricotta yogurt to satisfy your palate.